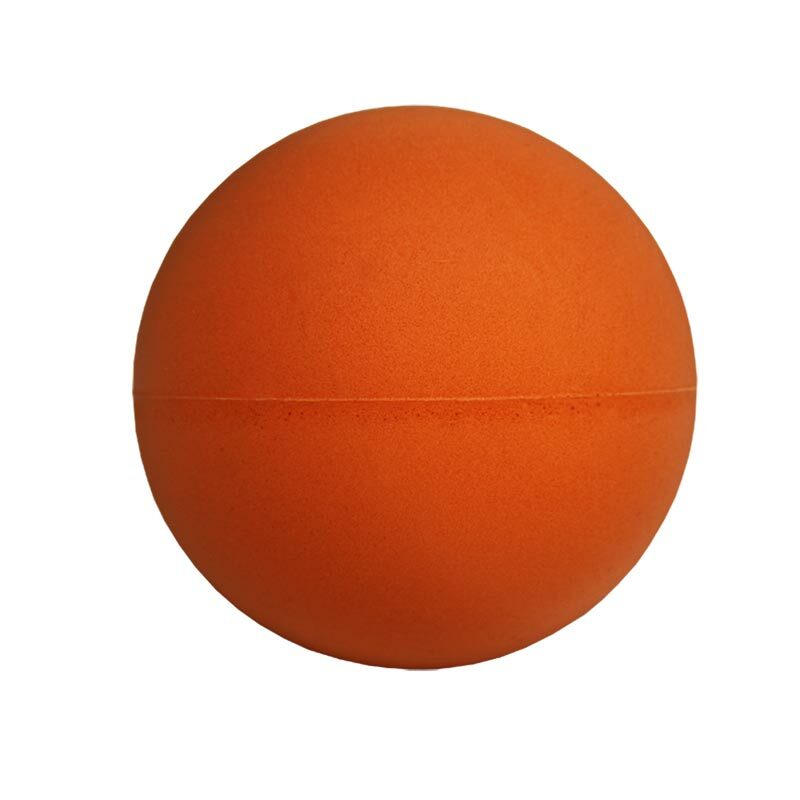 The Zoft ® Foam Shortex Tennis Ball 8cm incorporates an outer skin for extra durability for outdoor use. Offers a great bounce and flight, 80mm diameter. Light balls suitable for many games and exercises, especially for young children who may find tennis balls a bit heavy.